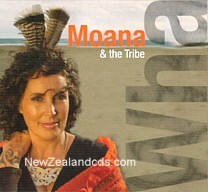 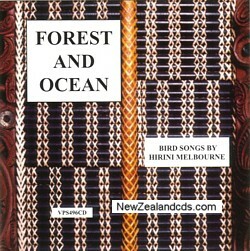 Sung in Maori with birdsong and sounds of nature. 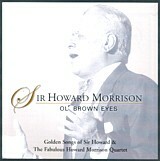 Morrison ,Howard: Ol' Brown eyes. 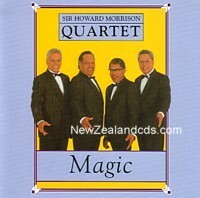 2002 double cd best of from Sir Howard.